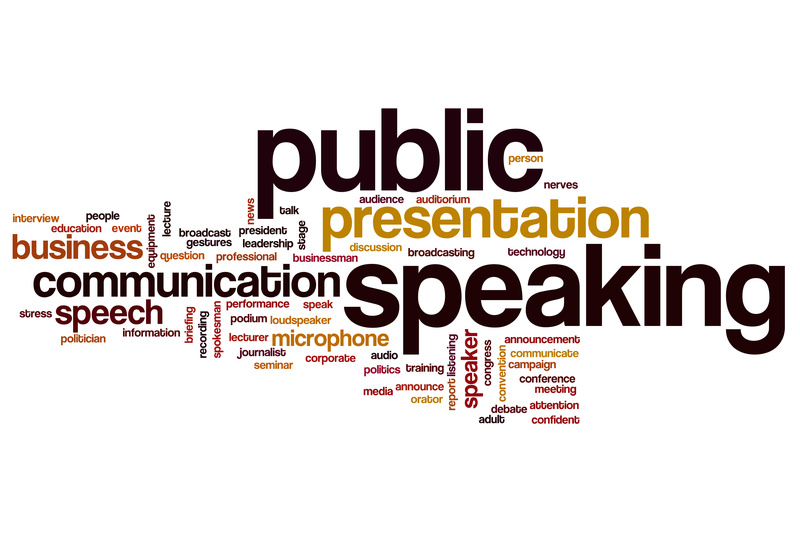 The emphasis of these coaching sessions are to assist you to be in control of your nerves when speaking in front of an audience. Once this has been established the next stage is to work on a good sequence and flow of what you want to say. Thirdly, you will learn how to adopt your own unique style. Finally, you will identify your strengths and the areas of your presenting that need developing to maximise your best presenting to an audience. Obtain a clear understanding of what you would like to achieve and receive the opportunity to discuss, explore and identify an approach. You will learn how to address any areas you may lack confidence in presenting and develop methods that increase and improve your self – awareness, leading to getting your message across more effectively. You will develop simple approaches to engaging your audience and igniting an impact on your audience.